Cutters/Trimmers & Slitters - Equipment - Graphic Wizard | Southwest Business Products in your cart.  Southwest Business Products has been in the print finishing business for over 36 years. We’re the people to call when you need to outfit your shop with everything from cutters, trimmers and business card slitters.